It’s a wonder my sausagey fingers have managed to write this blog post, given how many calories I’ve consumed over the holidays. I may be small, but when it comes to my sister’s finest turkey and sprouts, I assure you, I sure can put it away. And we’re not just talking about the solids either, I’m English, and therefore able to raise as many glasses as the next person. And isn’t it just the time of year to be doing just that? That precarious bridge between one year and the next, when the slate is wiped clean and the shiny new list of objectives is framed and hung on the wall until at least, well, January 12th. New Year’s Eve might not have the same magic as Christmas (and they don’t even know Auld Lang Syne in France), but it’s important to send 2014 off with a fitting tribute. Champagne is surely the way to do it, but after a few too many festive blowouts, your bank balance maybe looking as though it’s had a visit from Father Spanker (if you don’t know what I mean, do your homework and read last week’s post), and so expensive bubbles are but a distant dream. But those Frenchies aren’t just one-trick ponies you know, there are bubbles upon bubbles that you just don’t know about, for a fraction of the price of a bottle of their finest. Let your festive paunch rest awhile whilst I educate you. France’s most famous sparkle is merely the tip of the iceberg, and rudely overshadows the other effervescent offerings the country has to offer. The name Champagne is just a matter of geography you understand; it’s a regional moniker, and many would argue that the pedestal of luxury it’s placed upon is a merely question of marketing. Blind tastings by wine experts that fail to put Champagne at the top of the pile are surprisingly common. 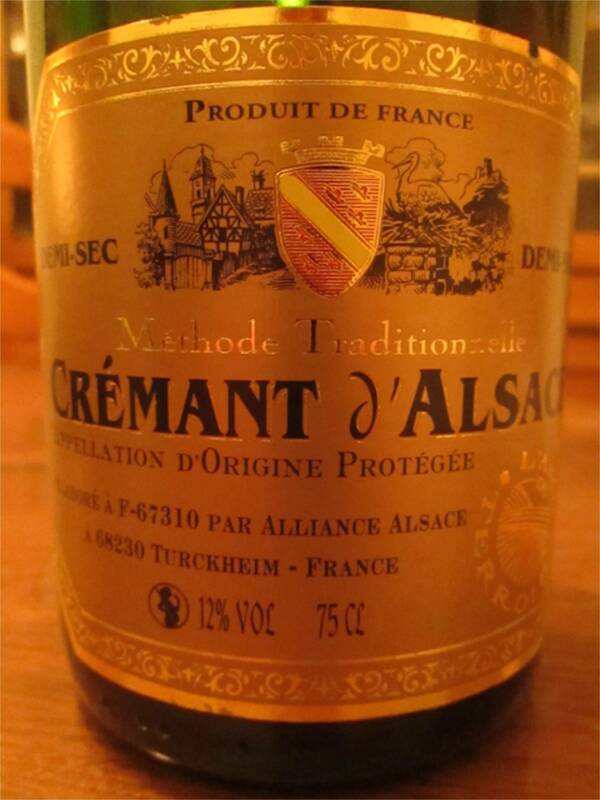 Using the same production methods, but usually different grapes varieties, are a group of eight AOC (appellation d’origine contrôlée) sparkling wines known as Crémants, from the regions of Alsace, Bordeaux, Burgundy, Die, Jura, Limoux, Loire and Savoie. They’re all slightly gentler in their fizz given a slightly lower bottle pressure to Champagne (a sign of the style rather than of lesser quality), but with all of the grapes harvested by hand and the wine aged for a minimum of one year, there’s as much love and care put into every bottle as the pricier stuff. Keep your eyes peeled too for the word mousseux, literally meaning ‘sparkling’, which points to another category of sparkles made using different production methods AND different grapes, from regions such as Vouvray, Anjou, Saumur and Touraine. 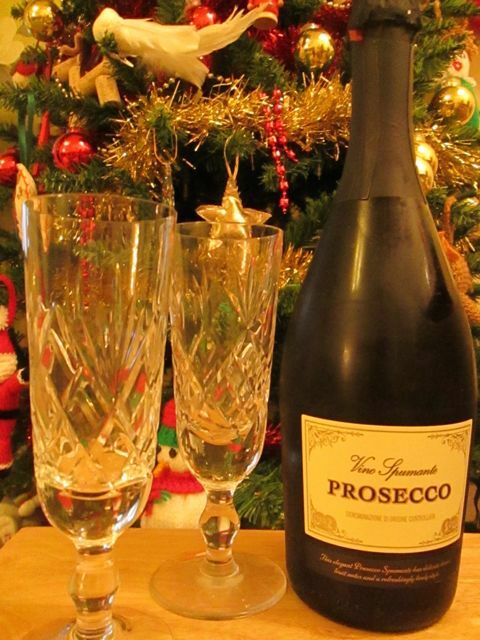 And don’t forget our European neighbours either, there are bubbles galore to be found elsewhere, like Prosecco from the Italians, Cava from Spain, and even sparkling wine from England (yes I have tried it and it’s pretty darn good). Looking further afield, America and Australia produce some super efforts, but finding them in Paris is more of a struggle. 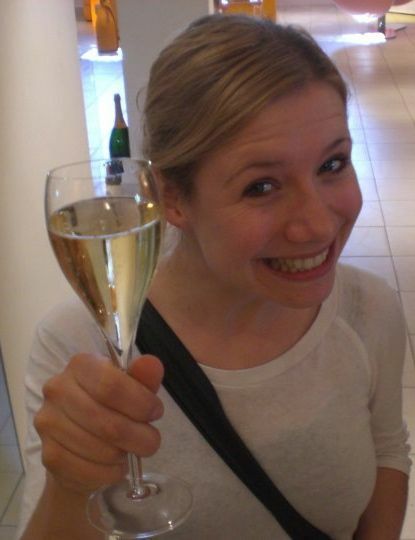 Champagne has by no means had its day, but for New Year’s Eve this year, I’ll be spending less than ten euros on a bottle of bubbles to drink with my nearest and dearest. After all, those folks in that most famous of wine regions must be quaking in their grape-picking wellies at just how well other regions in the world have started producing bottles of fizz. 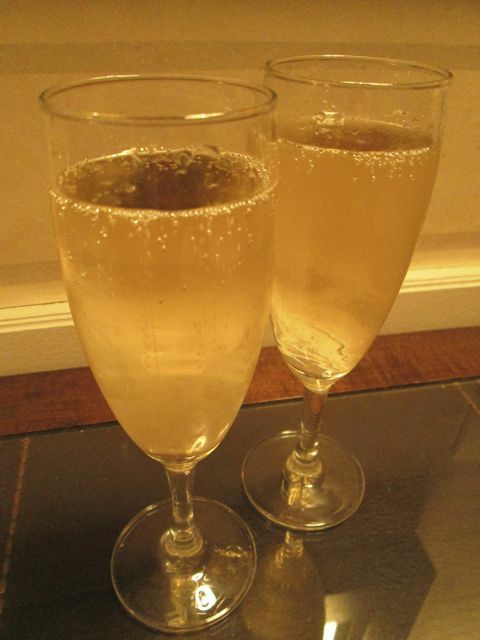 To toast in the new year, and to celebrate one whole year of Paris Small Capital (hooray!) I’ll be raising a glass to them, and to all of you loyal readers, and hope to see you all for a simple delight-filled 2015. Santé!